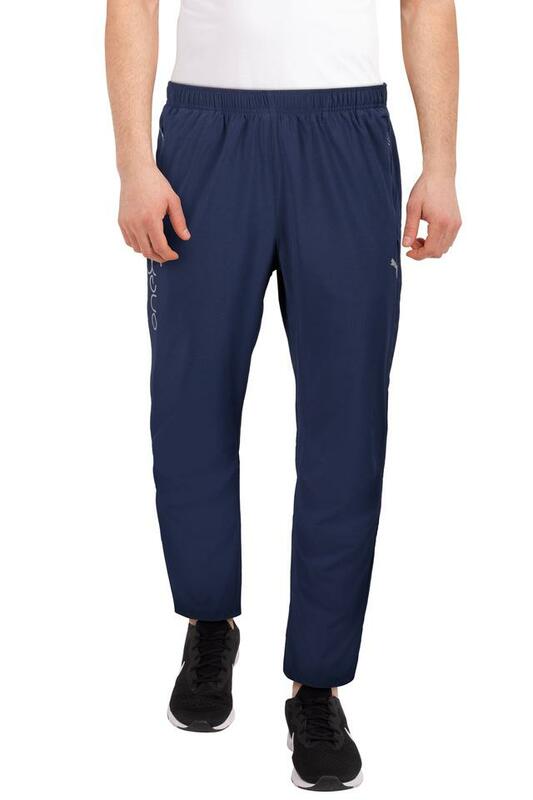 Give your sportswear collection a stylish lift with this pair of track pants from Puma. 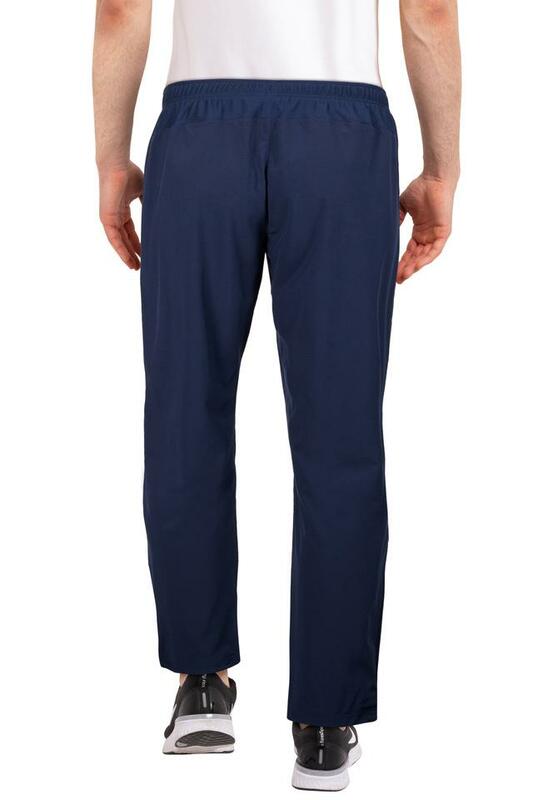 It features a trendy solid pattern and an elastic waistband which is very convenient to wear. Made from good quality fabric, it is comfortable to wear and stylish in look. 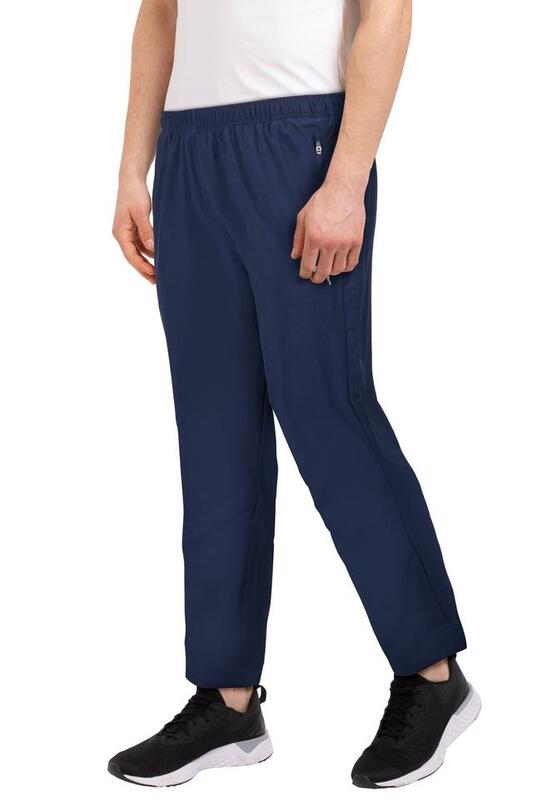 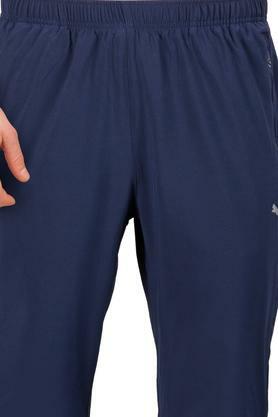 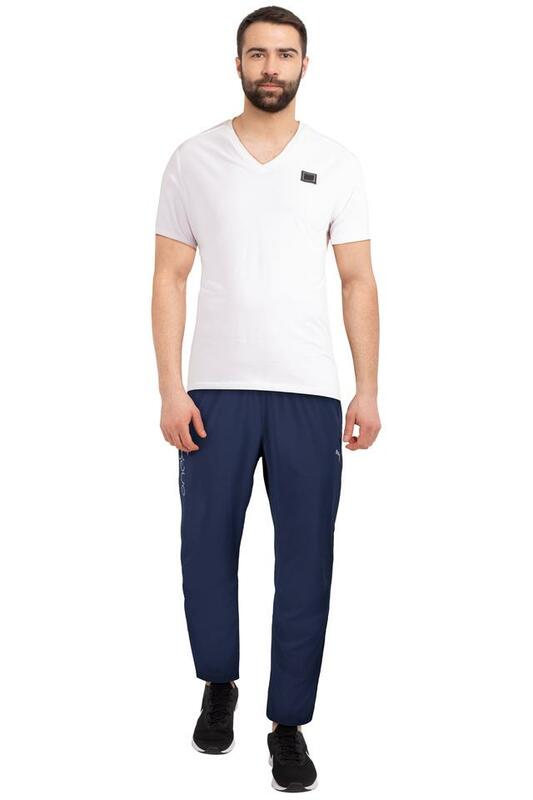 Lend your smart sportswear collection the addition of this pair of track pants. 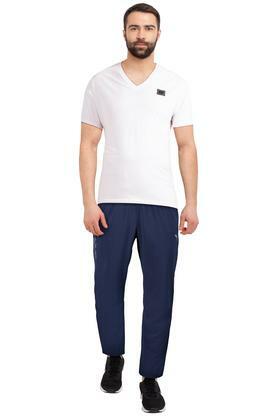 To look your best, team it with a t-shirt and a pair of sports shoes.